Quite possibly our most popular design, this style is everything you need in a pair of earrings. 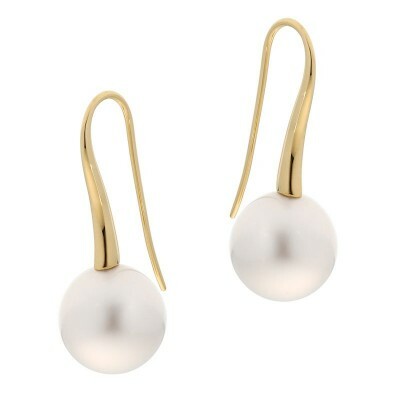 Practically sized for everyday wear these earrings are super comfy and hang to the perfect length. 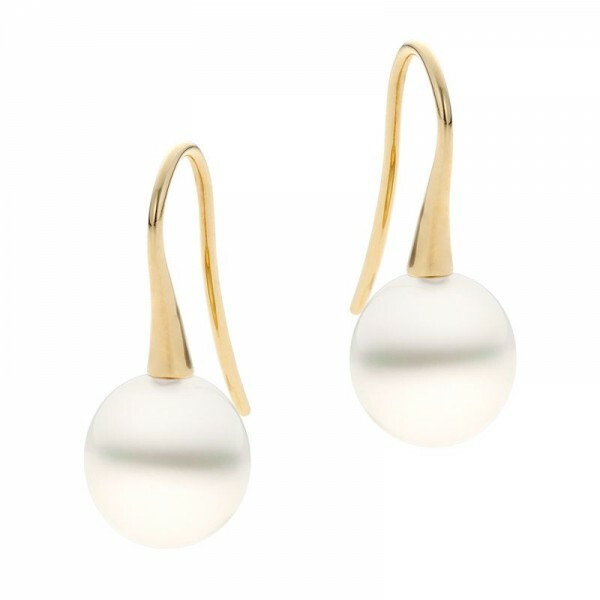 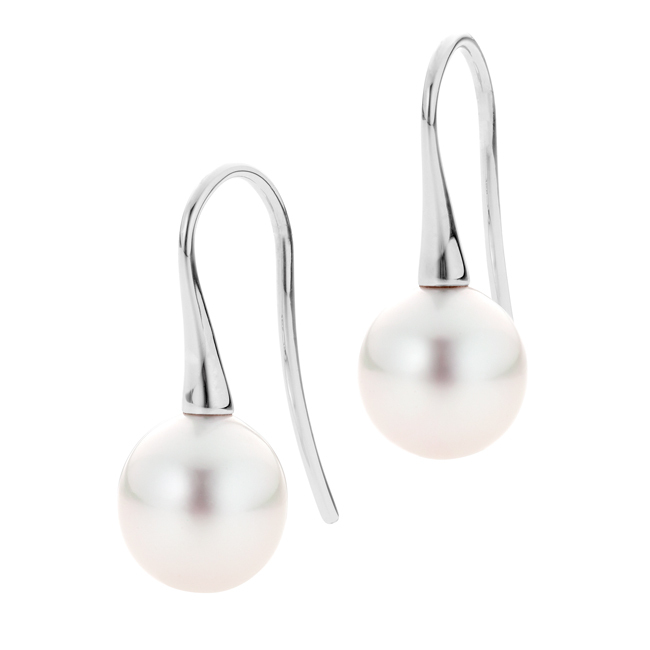 The french hook drops snugly in behind the pearl for added security so you can wear them with confidence.